Afrojack has graced us with the full preview of a new track with the temporary title of Annie's Theme, as it was first debuted on Annie Mac's radio show. 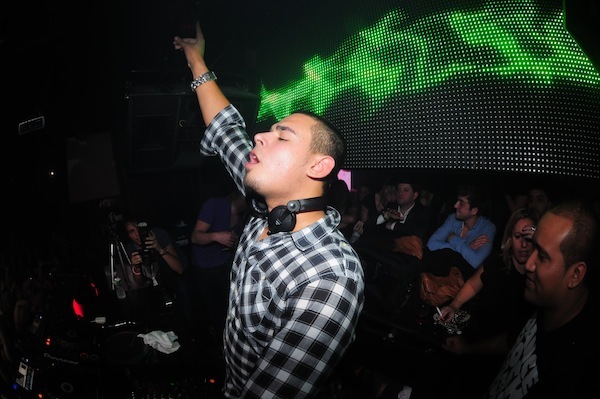 Afrojack shows us what he does best and gives us bassy bleeps, showcasing the signature dutch house sound, check it out! 0 Respones to "Afrojack: Annie's Theme (Original Mix) "